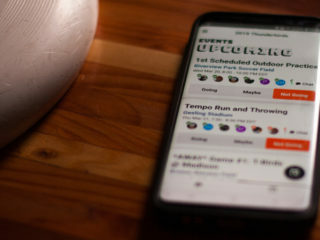 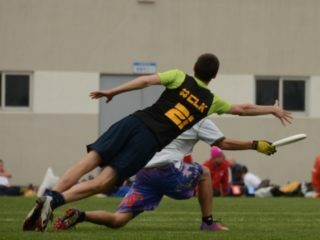 Aaron Liu is a high school student and ultimate player in Madison, Wisconsin. 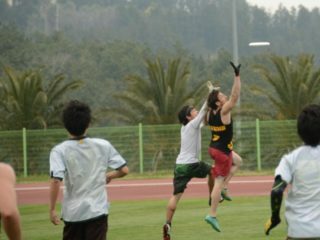 He has been playing frisbee for three years now. 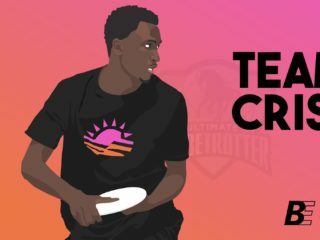 High school ultimate player Aaron Liu shares his letter to AUDL Commissioner about gender equity.